Thirteen films and eight years later, and Marvel Studios is at a very crucial point in the Marvel Cinematic Universe. 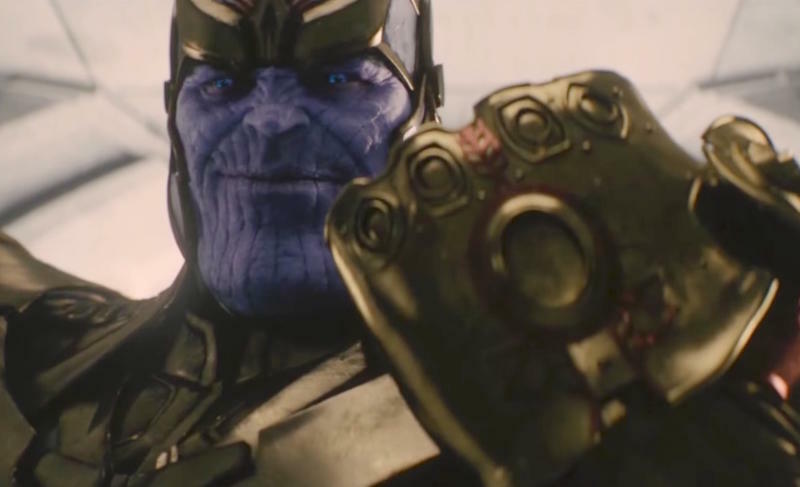 With a handful of films to come over the next 18 months—five, including November’s Doctor Strange—we’re finally going to see Earth’s mightiest heroes clash with Thanos, culminating in 2018’s Avengers: Infinity War. 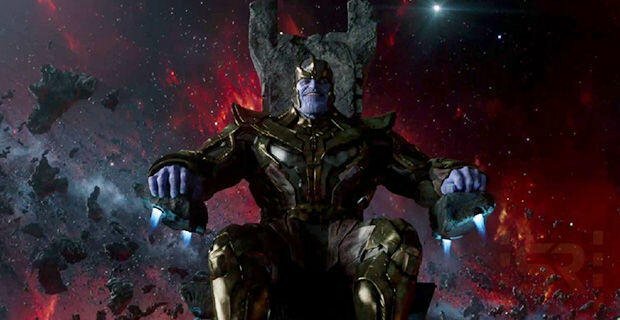 In an effort to tease this climax, the Russo Brothers this week posted an image of actor Josh Brolin, who plays Thanos, in his motion capture costume during Infinity War rehearsals. The character has been teased for several years but has thus far been nothing more than a spectator. Following the events of Age of Ultron, however, it’s clear he’s ready to be much more involved. On its own, the image below isn’t particularly noteworthy, but it’s significant because it represents what Marvel has been building toward for years. It all started with Tony Stark escaping from a cave in his first Iron Man suit, and now he and the other Avengers are going to fight against Thanos with the entire universe’s survival at stake. There are several movies planned between now and Infinity War, including Guardians of the Galaxy Vol. 2, Spider-Man: Homecoming, Thor: Ragnarok, and Black Panther. But all are small-time compared to the threat of Thanos and his Infinity Gauntlet. 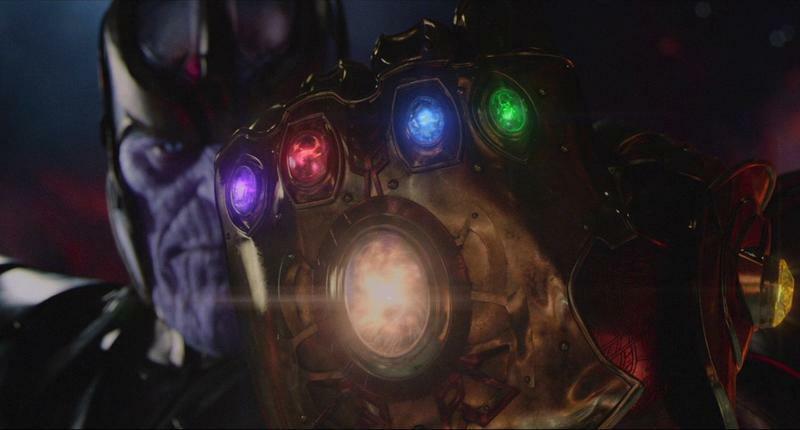 Filming for Avengers: Infinity War is expected to begin early next year before the film bows at the box office on May 4, 2018.